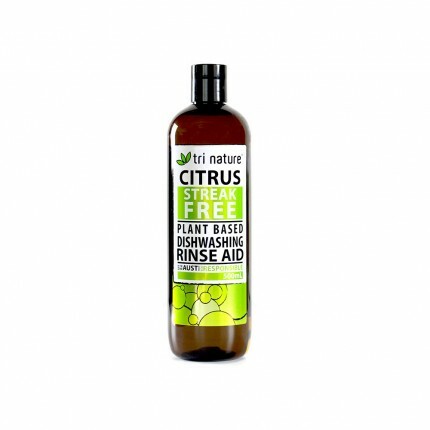 Contains: Water, Fatty Alcohol Ethoxylates, Alkyl Glucoside, Sodium Silicate, D-Limonene (Orange Oil), Monoethanolamine, Essential Oil Based Fragrance. 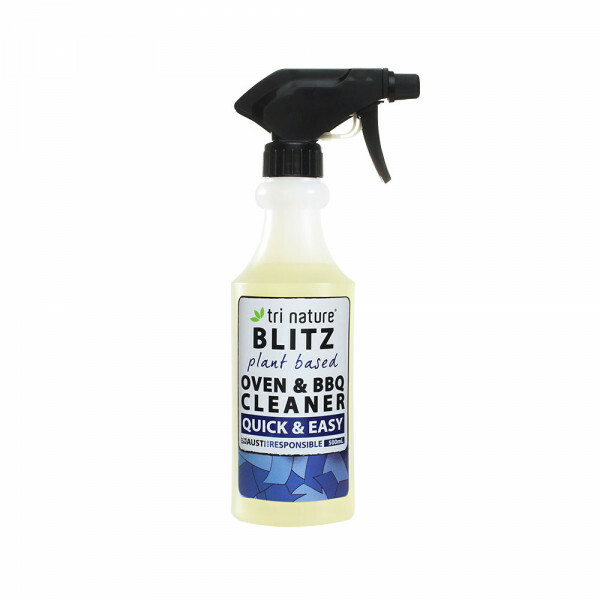 A powerful, non-caustic, ready to use liquid concentrate for the efficient and safe cleaning of hot plates, barbeques and ovens. An eco responsible alternative - No harsh odours or toxic residues usually associated with ordinary cleaners of this type. 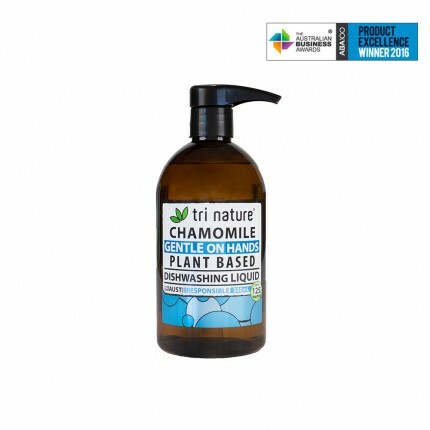 Dissolves oil, grease and carbon with ease - no hard scrubbing required. Safe for use on aluminium hotplates. Safe on all glass, plastics and aluminium surfaces. 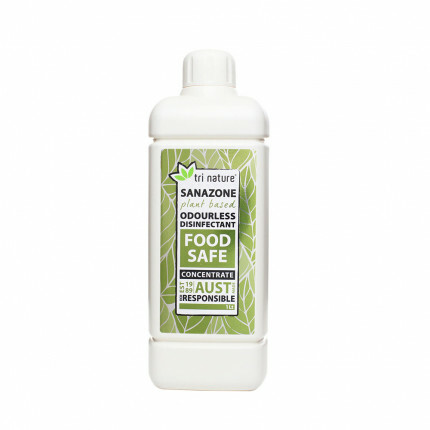 Contains no phosphates or nitrates - reduces potential for algal blooms and marine toxicity.